For 40 years, the Texas Veterinary Medical Foundation has been working with the Texas Veterinary Medical Association (TVMA) and its members to advance the well-being of animals across Texas. Through the generosity of our members and donors, we are educating pet owners, providing support to veterinary students at the Texas A&M College of Veterinary Medicine and Biomedical Sciences, providing veterinary care to the pets of Meals on Wheels clients, and assisting veterinarians when disaster strikes. In addition to providing emergency assistance in times of crisis, TVMF also provides veterinary care to the pets of families in need every day through the Rusk Veterinary Assistance Grants, which provide life-saving or life-changing veterinary care that saves pets from euthanasia or prolonged suffering. 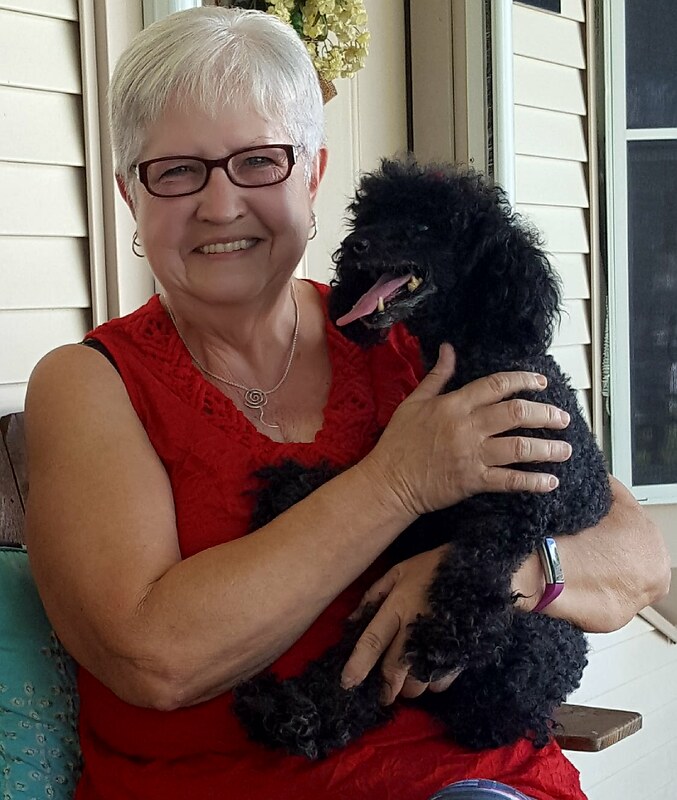 For Gloria K., a Rusk Veterinary Assistance Grant made all the different when she noticed that Jilly, her toy poodle, was eating less and she had lost weight. Gloria’s vet determined that Jilly’s serious dental issues were causing her extreme discomfort and affecting her quality of life. 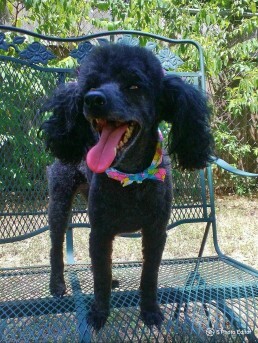 In order to resolve these issues, Jilly would need major dental surgery. Gloria lives on a fixed income and was already struggling to pay for her own medical bills. She could not afford dental surgery, but was unwilling to let Jilly suffer. Gloria’s daughter set up a GoFundMe for Jilly, and Jilly’s veterinarian – Dr. Sheffield of Wimberley Veterinary Clinic – helped Gloria apply for a Rusk Veterinary Assistance Grant. As president of the Texas Veterinary Medical Foundation, I am inspired every day by the difference TVMF makes in the lives of Texas pets and families in need. In caring for the health of these pets, we are not only relieving the financial burden, but we are also relieving the emotional burden that these families face when their beloved companion needs care that they cannot provide. Through Disaster Relief, Rusk Veterinary Assistance Grants, and more, TVMF is improving the lives of pets and owners alike, ensuring that this vital human-animal bond remains intact. Will you please take a moment now to help us continue this meaningful work? Your support brings hope to others and makes a tangible difference to other pet lovers like yourself. TVMF continue to improve the lives of pets and families in need.